When you travel, you want to look good and be comfortable. That means shopping carefully and selecting clothing that is practical as well as stylish. This applies to men as much as it does to women. 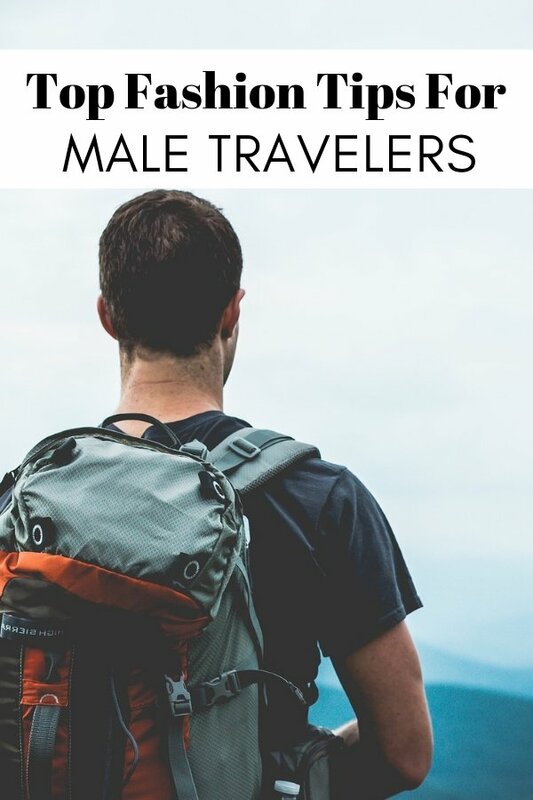 Yet, very few travel bloggers write packing related articles that are specifically targeted at male travelers. Something, I am aiming to put right today. To write this post, I took a look at the Jacamo website and came up with the following list of fashionable menswear that is also great for traveling. Regardless of where you are planning to travel to you need comfortable underwear. For men, boxer shorts are ideal. You just need to make sure that you buy underwear that is thin enough to rinse out and dry quickly. Most men like to wear shorts when they travel to a hot climate. There are many different types available. Cargo shorts are one of the most practical cuts for men who like to travel. Having plenty of pockets is especially handy. Particularly if they can be zipped shut. For the evenings a pair of trousers that are made out of natural fabric is ideal. They will keep you warm on cooler nights. As well as allow your skin to breathe if it stays hot. If you want to enjoy a meal in a nice restaurant, it is a good idea to pack a smart shirt. A white cotton one will look good and work well for most venues. Hawaiian shirts are not for every man. But, if you like colorful clothes an Aloha shirt will make a good addition to your suitcase. They are loose enough to be comfortable and keep you cool almost regardless of how hot it is. These shirts are not just for Hawaii, they are staples for spring and summer wardrobes. But if you are going to Hawaii, check out 10 foods not to miss in Oahu. For the beach and other activities, you cannot go wrong with t-shirts. This year, tie-dyed and stripy t-shirts are very much on trend. Selecting the right footwear is particularly important. Most travelers do not have much space available in their luggage. So, usually, they can only afford to pack one pair of shoes or trainers. When deciding what type of footwear to pack think about the activities you want to enjoy while you are away. If you are planning to do a lot of walking a pair of hiking sandals may be a good option. They are currently on trend. You can find out how to select a pair that is suitable for you, by reading this article. No summer holiday packing list would be complete without a pair of stylish sunglasses. This year, the main trends are round glasses. If that style does not suit you go for classic top bar or aviator sunglasses, instead. They are all fashionable, at the moment. 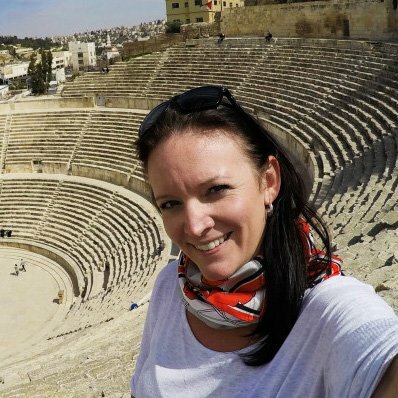 If you would like to read more of my travel fashion and packing articles, you can do so here. You will find them particularly useful if you are planning to travel to very hot destinations.